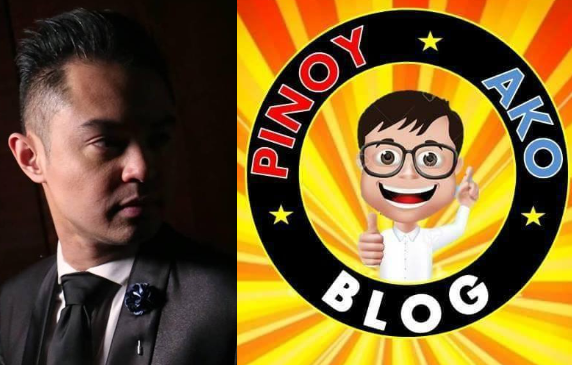 Home / Opinion / Social Media Strategist to Pinoy Ako Blog: "You know very clearly what the Falcis brothers have on you"
Social Media Strategist to Pinoy Ako Blog: "You know very clearly what the Falcis brothers have on you"
Social media strategist and political analyst, Franco Mabanta, on Monday, November 19, 2018, fires in anger and lambasted Pinoy Ako Blogger, Jover Laurio over the latter's recent tweet, sharing a comment he made on Facebook. 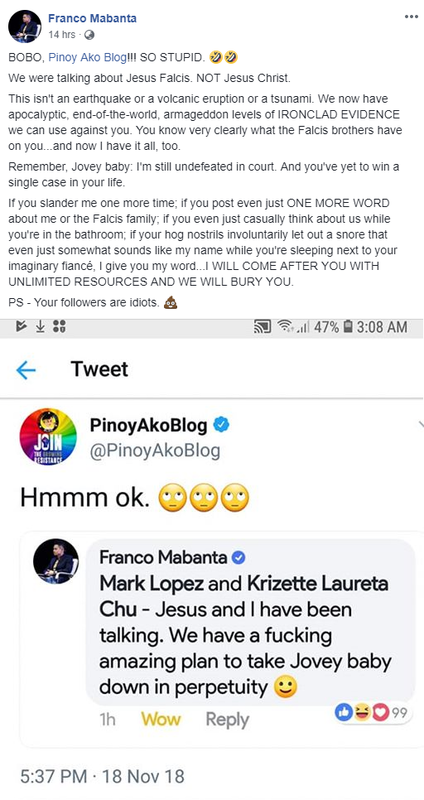 Mabanta, in his latest Facebook post, called the blogger a ridiculous person and warned her that he now has whatever alleged evidences the Falcis brothers have on her, so she better stop talking about him, nor the Falcis. "We now have apocalyptic, end-of-the-world, armageddon levels of IRONCLAD EVIDENCE we can use against you. 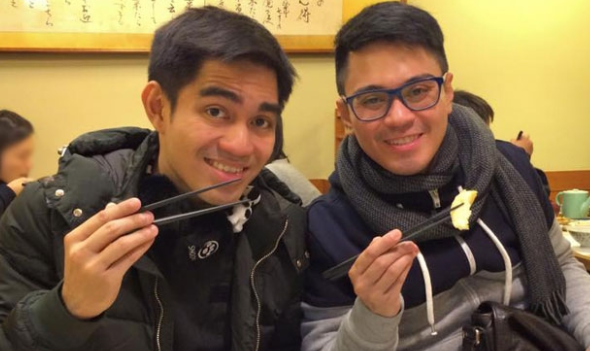 You know very clearly what the Falcis brothers have on you...and now I have it all, too. ", the strategist wrote. He then reminded Laurio that if ever they will see each other in court, the blogger should be prepared because as per him, he is undefeated on it, while she, thus far has not win a solitary case. "Remember, Jovey baby: I'm still undefeated in court. And you've yet to win a single case in your life. ", Mabanta exclaimed. Franco Mabanta thereupon ended his post by cautioning the blogger that if she allegedly mention him and the rest of the Falcis family again, they will come after her with endless proofs. "If you slander me one more time; if you post even just ONE MORE WORD about me or the Falcis family; if you even just casually think about us while you're in the bathroom; if your hog nostrils involuntarily let out a snore that even just somewhat sounds like my name while you're sleeping next to your imaginary fiancé, I give you my word...I WILL COME AFTER YOU WITH UNLIMITED RESOURCES AND WE WILL BURY YOU." he said. 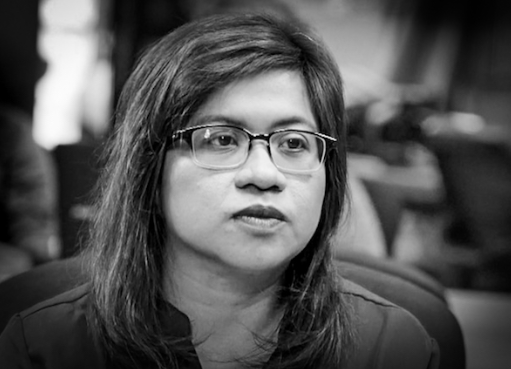 "BOBO, Pinoy Ako Blog!!! SO STUPID. We were talking about Jesus Falcis. NOT Jesus Christ. This isn't an earthquake or a volcanic eruption or a tsunami. We now have apocalyptic, end-of-the-world, armageddon levels of IRONCLAD EVIDENCE we can use against you. You know very clearly what the Falcis brothers have on you...and now I have it all, too. Remember, Jovey baby: I'm still undefeated in court. And you've yet to win a single case in your life. If you slander me one more time; if you post even just ONE MORE WORD about me or the Falcis family; if you even just casually think about us while you're in the bathroom; if your hog nostrils involuntarily let out a snore that even just somewhat sounds like my name while you're sleeping next to your imaginary fiancé, I give you my word...I WILL COME AFTER YOU WITH UNLIMITED RESOURCES AND WE WILL BURY YOU. PS - Your followers are idiots."